I'm not familiar with this, but shouldn't you file a police report and call her bank/credit card company? We did. But some places still charge, and the according to a friend who works there the fact that they went to sams, where they charged almost 1000 dollars, and didn't get asked for ID (employee rules are they take your card, place it on the registers and compare the picture to yours) alludes tothe fact that whoever the cashiere was was in on it. Hopfully the police do something fast because it should be easy to track down when and where and who was logged into the register at that exact time. On a plus side though I've had an insane luck streak in FGO. Ive gotten more 5 stars in the 3 weeks then I have in the last 2 years. 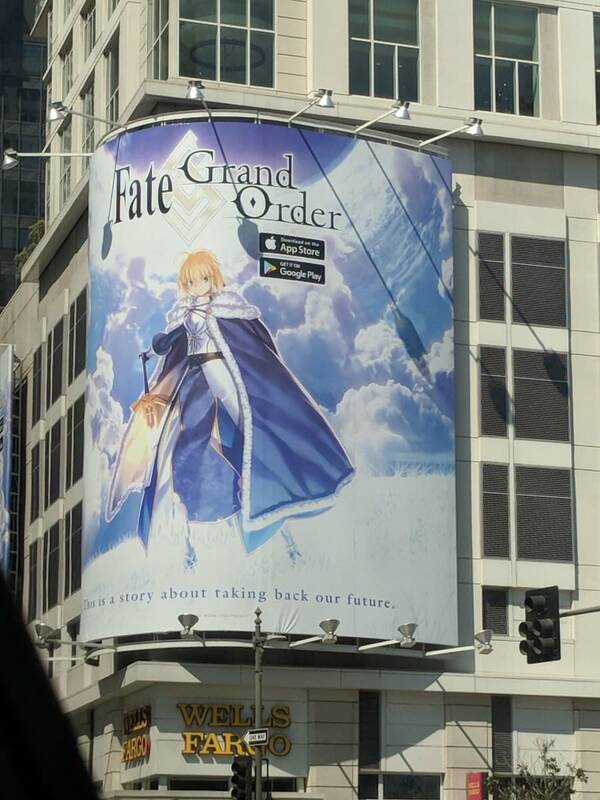 Fate Grand Order, a mobile game based off of the Fate/ franchise. Aye. 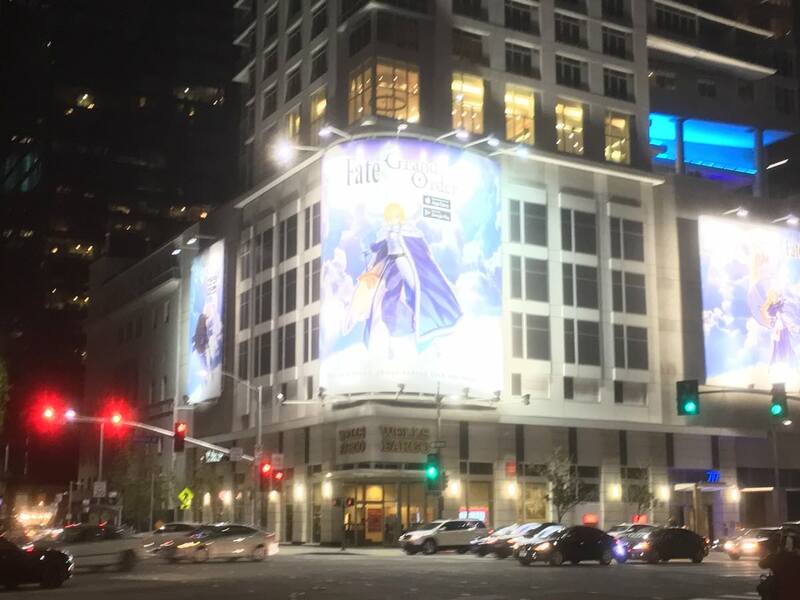 It's getting a massive publicity push here in L.A. right now for the Anime Expo. Pun rightfully intended. 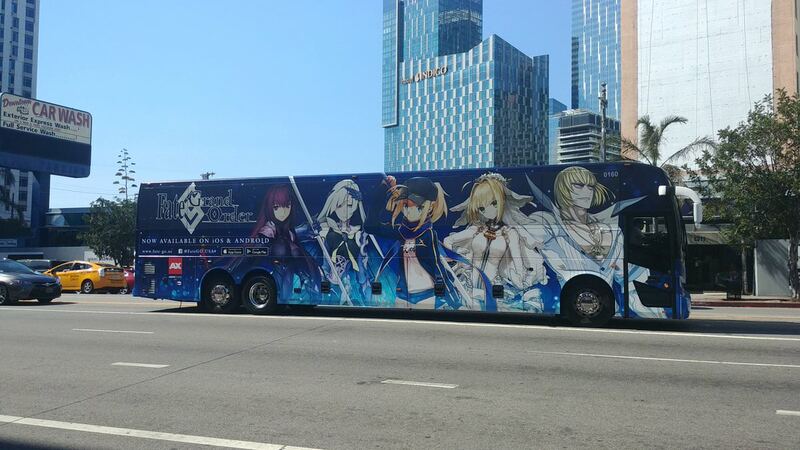 There's also more buses. 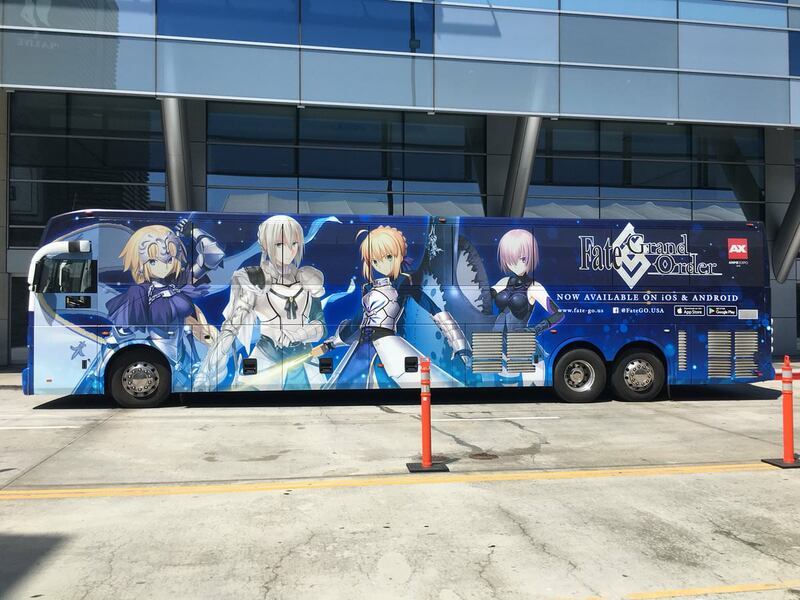 Like one for the the extremely limited servants you'll never get, especially MHX because she only got 1 rate up in 2 years. Sometimes I feel scared that I might turn into one of those people that collects games rather than actually play them... I do have a impulse to buy various games and about 60% of the time I do try them out when I get them in. That is something I've had to stop to think about, especially after I went nuts at the local retro game stores during their Black Friday sales (to be fair, I made out well - I got that Lupin the 3rd PS2 game which had been mislabeled to $1.00. I guess you could say...it was a real steal!!!). A good technique that might help you calm down if you're looking for that new game thrill: Instead of shopping normally, shop from yourself. Treat your own collection like a store shelf and peruse for something interesting. Sometimes doing that just kind of helps to get the impulse out of your system, even if you don't sit down to play the game. ...I mean, that said, I still bought Captain Toad for Switch recently despite already having it on Wii U but...but still!! I haven't been online for two days, damn work. 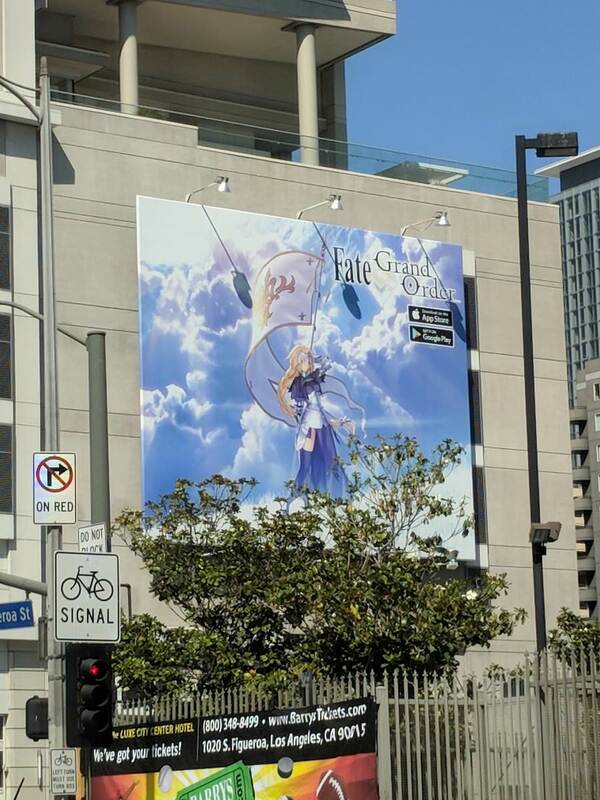 Nothing much has been going on, I see.